History: For at least two reasons, Medjool merits a more detailed account than some other varieties. It has become a very important variety to the date industry in recent years and its history is somewhat unusual. 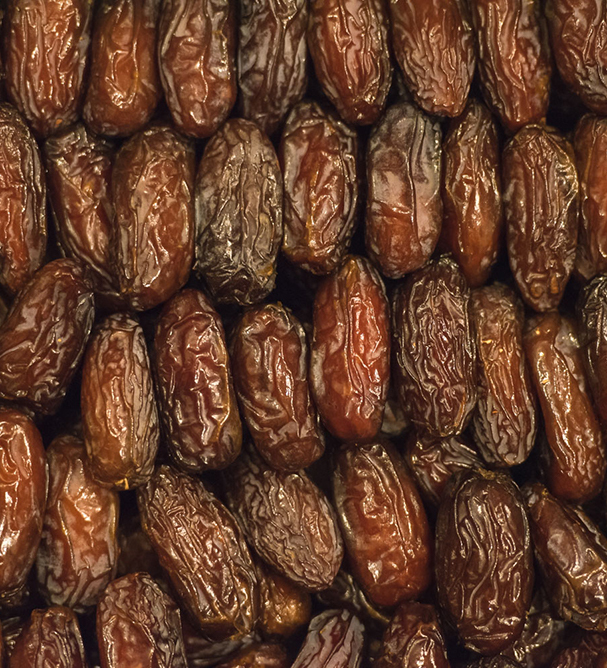 Of an estimated 3,000 date varieties grown world-wide (Dowson 1982), Medjool is the most desirable because of its large size, soft flesh, excellent taste, and attractive appearance. All Medjools originate from a single palm in the Bou Denib oasis (Zaid 2002) in the Tafilalet region of Saharan Morocco. Medieval Arabic travelers extolled the very high quality of dates of that region, especially the Medjool, and in the 17th century, most of the dates brought to Europe came from the Tafilalet. Apparently, at that time, the names Tafilalet and Medjool were interchangeable (Popenoe 1912, 1973), hence the origin of the name. 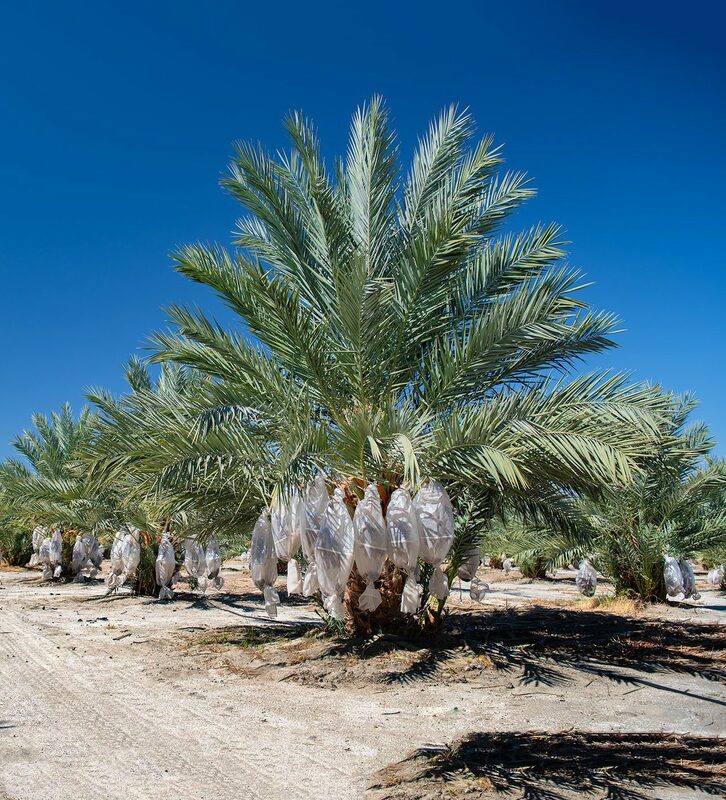 We’re an agricultural biotechnology and services company specializing in date palm, arid and semi-arid crop tissue culture.